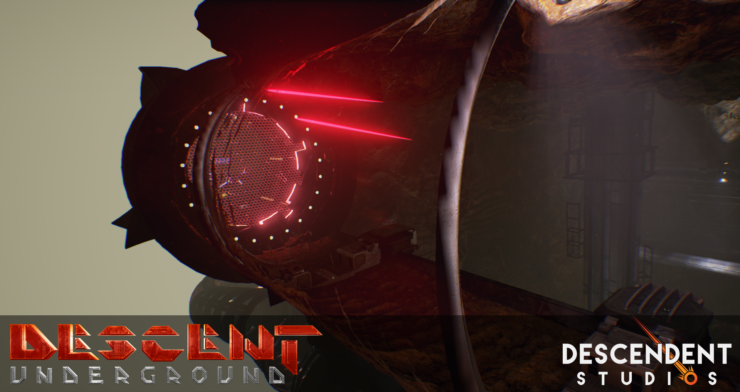 Descendent Studios has just announced that a playable pre-alpha of Descent: Underground has just become available to some of the backers being referred to as the ‘Advisory Board’. 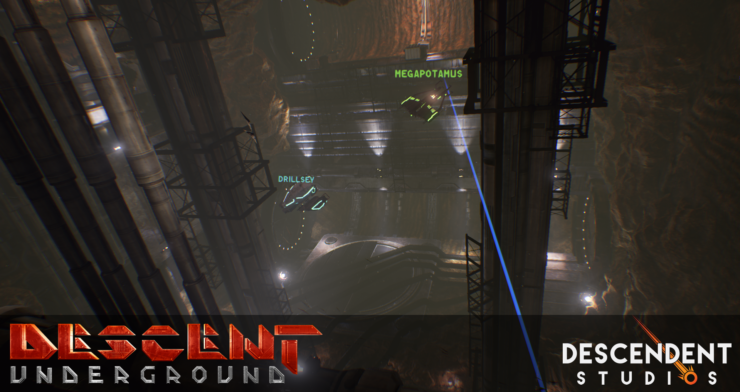 Descent: Underground wants to bring six-degrees-of-freedom back to the FPS genre. 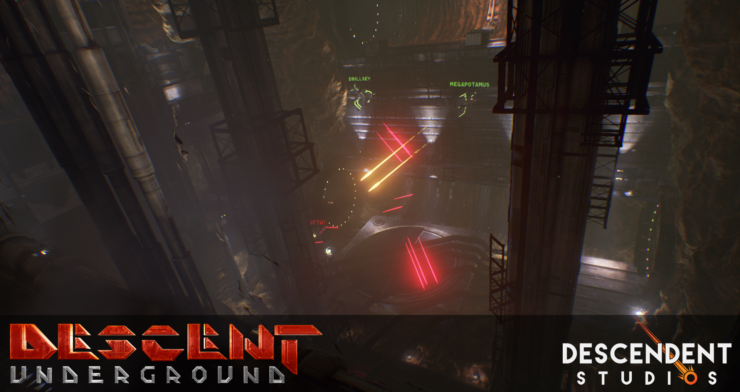 A pre-alpha demo is available now for certain backers to enjoy. 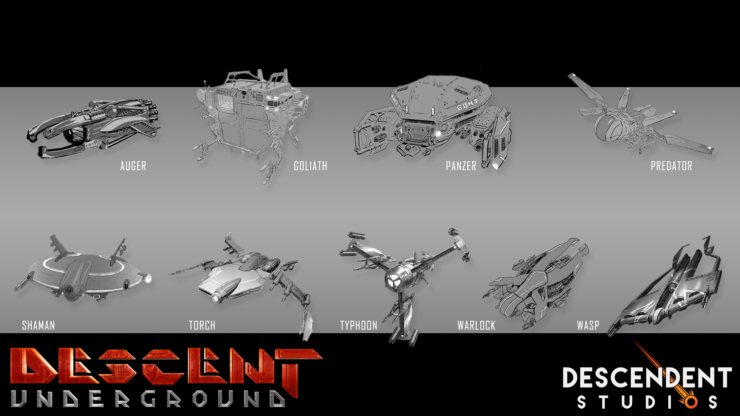 If you were a backer (and you’ll know who you are) and are part of the advisory board, then you should have access to the alpha version and should be getting some sort of communication about how you can access it. It wasn’t explicitly mentioned in any of the tiered rewards, though you should definitely know who you are. We urge you of the advisory board to share those experiences with us so we may relish in the revival of a great franchise. 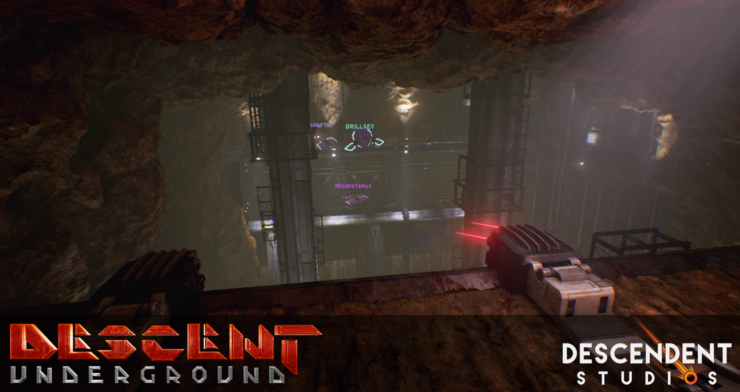 In the next few weeks, the Descent: Underground pre-alpha will be made available to backers who pledged for ‘Proving Grounds’ pre-alpha access and members of ‘The Underground’, a club that gets insider access to learn more about the studio’s game development process. They debuted a playable version at the Rooster Teeth Expo in Austin last weekend, complete with VR support. It had quite the positive reception. 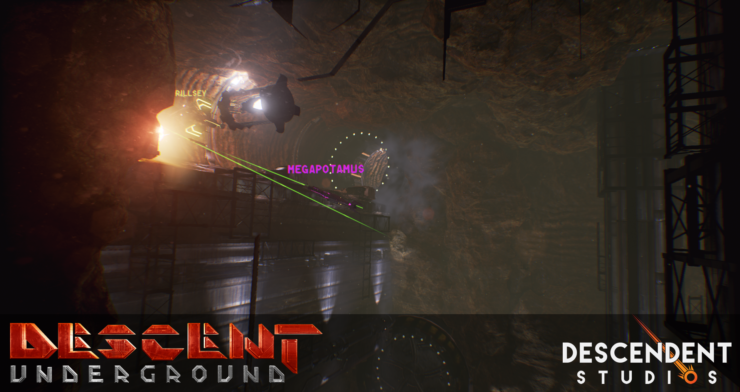 The demo itself is just as fast paced and energetic as you’d expect, except now the danger is two-fold more with the issues you’ll find only in the tunnels and caves below the surface of asteroids. 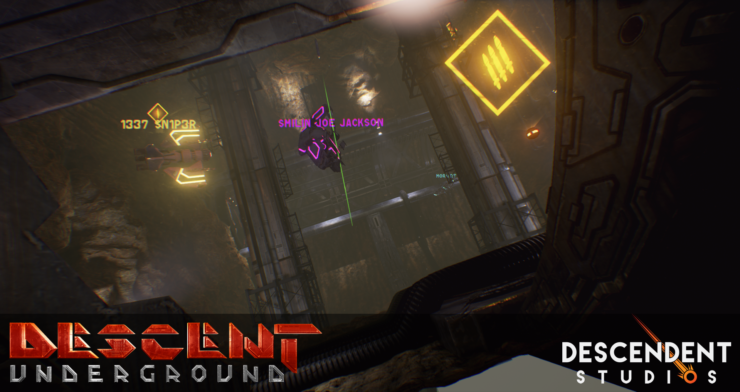 Descent: Underground is an authorized and officially licensed prequel to the highly successful 6DOF FPS from the late 90’s. 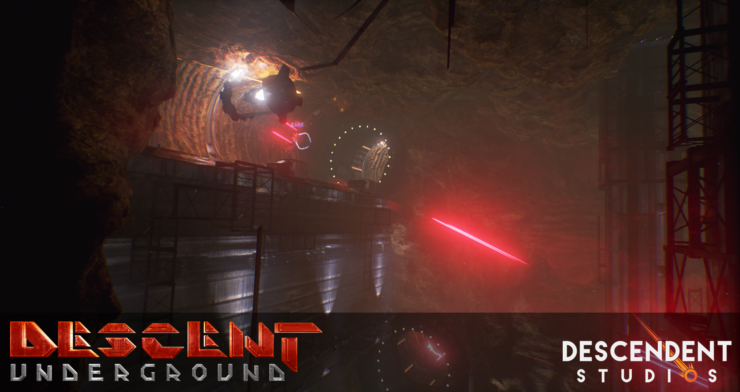 You’re a pilot that’s in command of flying drones in high-stakes battles for the control of asteroid mines. 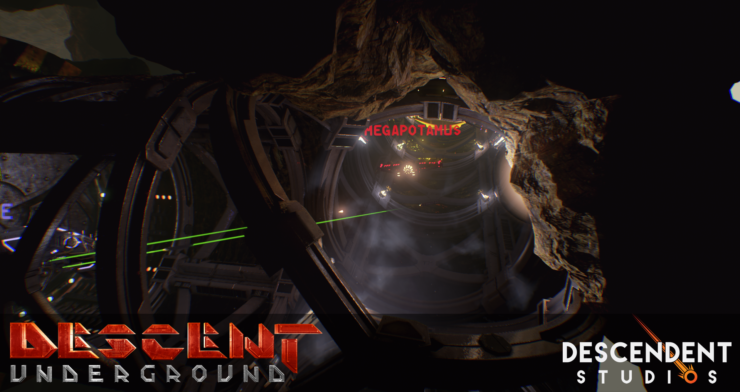 You’ll try to capture these asteroids in some very fast-paced battles that are reminiscent of the thoroughly enjoyable action from the original Descent games.